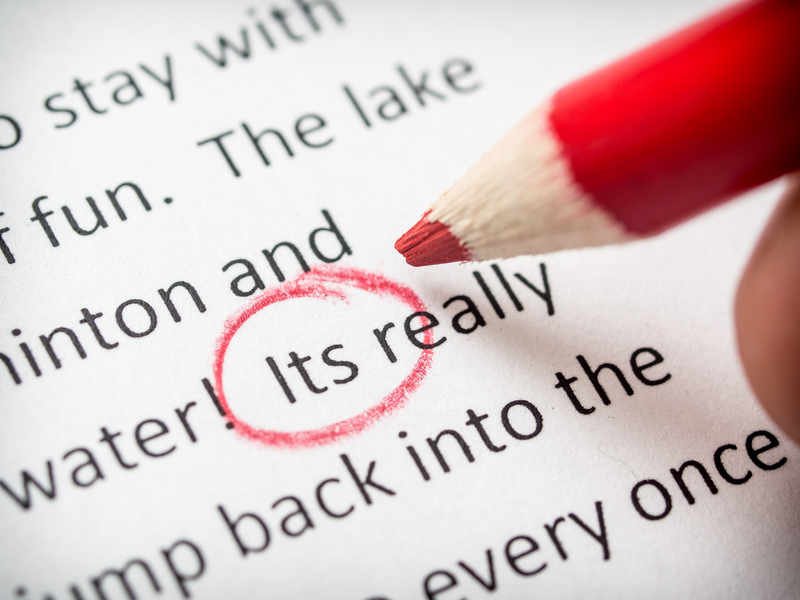 Proofreading | Exactus Solutions Ltd.
We provide proofreading and editing services for native and non-native English-speaking students/academics, businesses and writers of any kind, either on screen in MS Word/on a PDF or on paper using BS5261C:2005 proof-correction marks. Bearing in mind your aims and intended readership or target audience, we can make sure your writing hits the right note. Presentation can make all the difference and we will give your work that extra edge in a competitive marketplace. Whether you have a CV, covering letter, website, blog, essay, dissertation, fiction or non-fiction manuscript, corporate brochure or Powerpoint presentation, we can make sure your writing is not just correct but flows easily across the page or screen. Flag up inconsistencies of style, use of capitals and hyphenation. 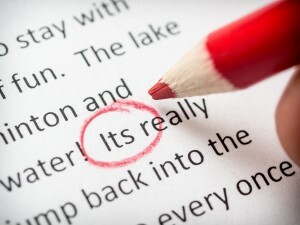 Proof-editing: As above but with the addition of light editing to ensure correct use of language. Format MS Word document using the Styles palette. Heavy-editing: As above but with the addition of substantial editing of language and structure.